A shift in wind direction has caused thick smoke to hit the Hermosa community Saturday afternoon. Winds have been hitting the fire from the northwest, pushing smoke from the active fire down the Hermosa Creek drainage. Fire officials have noted that the fire behavior hasn’t been as active as it has been the previous two days. 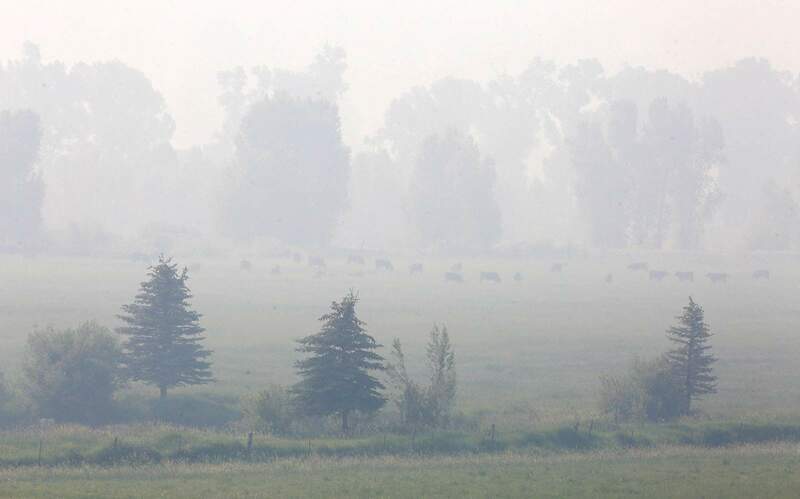 Gusty winds combined with dry and hot conditions caused the 416 Fire to grow more than 5,000 acres Friday. 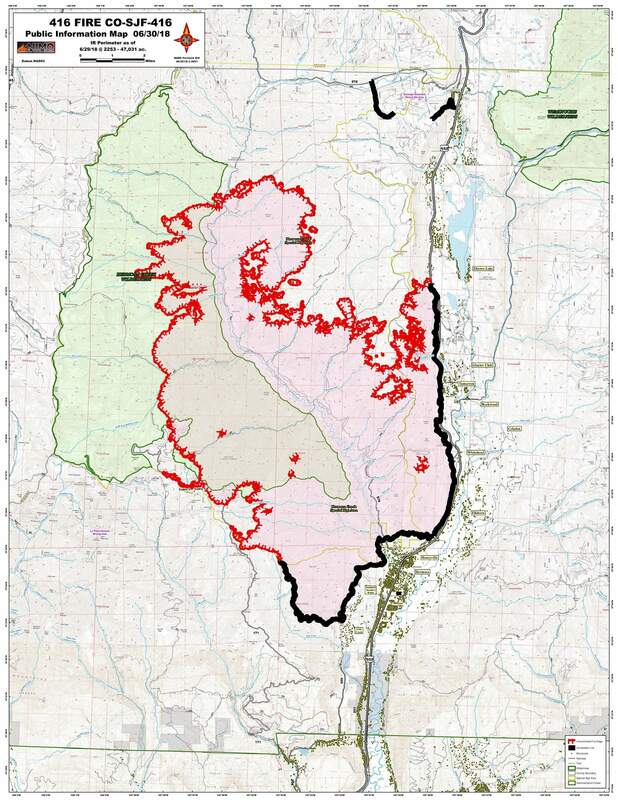 The 416 Fire, now totaling 47,031 acres, has grown almost 10,000 acres in the past two days. The fire expanded mainly in the northwest on Friday, as southwest winds pushed the fire northeast toward Purgatory.